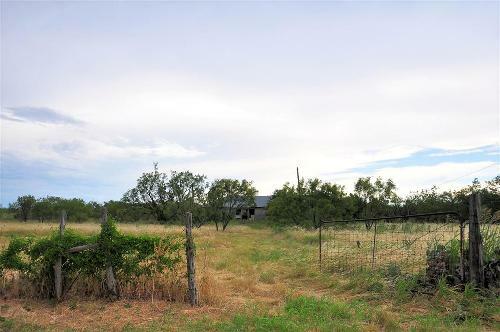 Ranchers W. F. and George Scarborough are credited as being the town founders in the late 1870s. The community has always made education a priority � proven by the establishment of the school (1878) thirty years before the community�s first store (1908). Without a railroad, from major roads, and close to the county seat, growth was not an option for the community and the 1940 census showed on 56 residents. 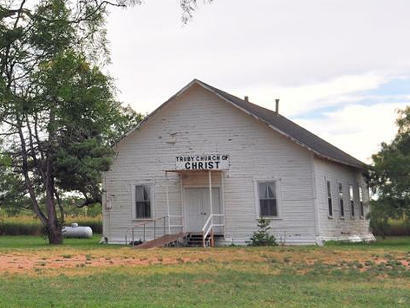 By the late 1960s it had declined to 26 where it has remained through the 2000 census. Still, the remaining residents have erected a stone tribute to their school � which served for many years as a community center. 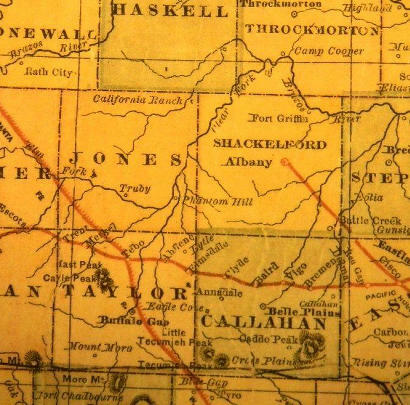 Early educational efforts in this area date to the 1870s, prior to the organization of Jones County in 1881. 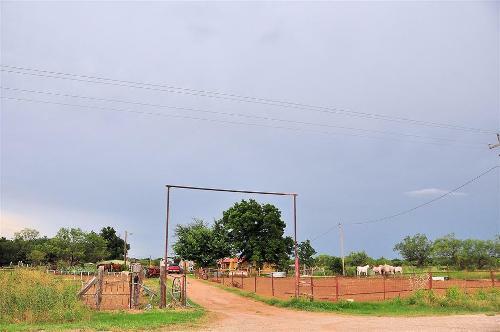 The rural community of Truby encompassed School District No. 14 until consolidating with Bitter Creek Schools in 1916 to become District No. 56. There were three earlier locations for Truby schools until this site was selected in 1916 and a new building was constructed. 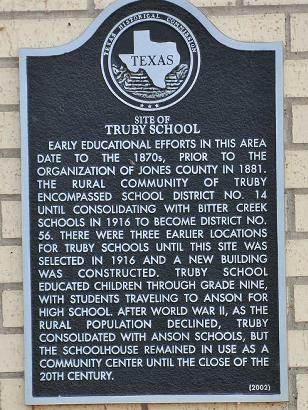 Truby School educated children through grade nine, with students traveling to Anson for high school. 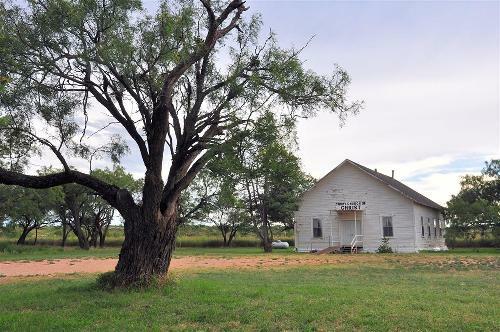 After World War II, as the rural population declined, Truby consolidated with Anson schools, But the schoolhouse remained in use as a community center until the close of the 20th century. 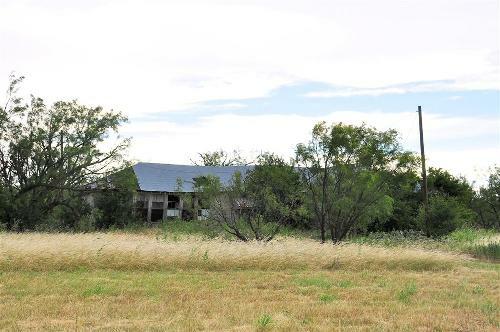 Texas Escapes, in its purpose to preserve historic, endangered and vanishing Texas, asks that anyone wishing to share their town history, stories, and vintage/historic photos, please contact us.